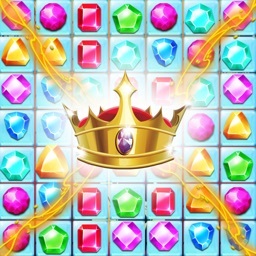 Develop yourself and your war strategy to arrive at this treasure, solve the mystery. 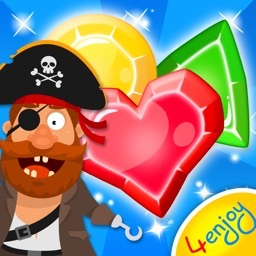 Play match-3 game about pirates and treasures. 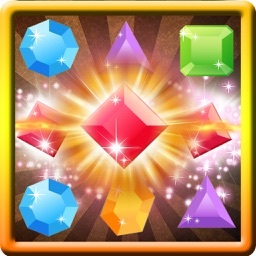 At the "mach 3" levels you will find a lot of puzzles, beautiful animations, and useful bonuses. A pirate’s life is the best life! 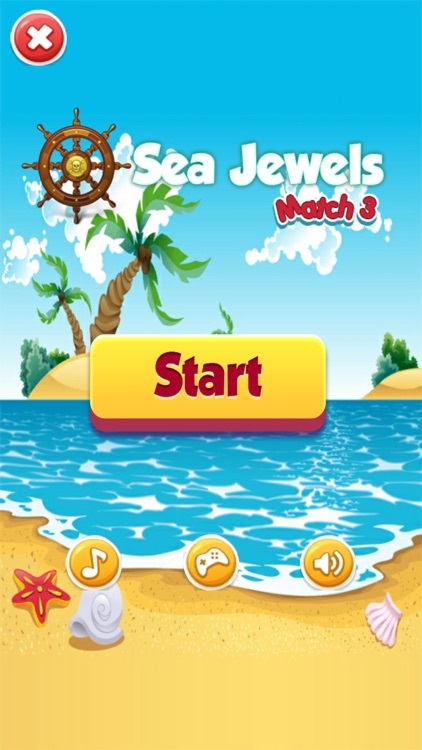 You can play Sea Jewels for free. A pirate game! 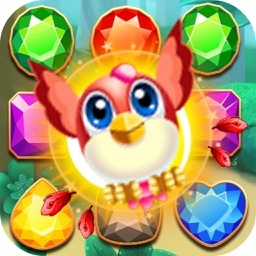 awesome puzzle with charming gems. 1. 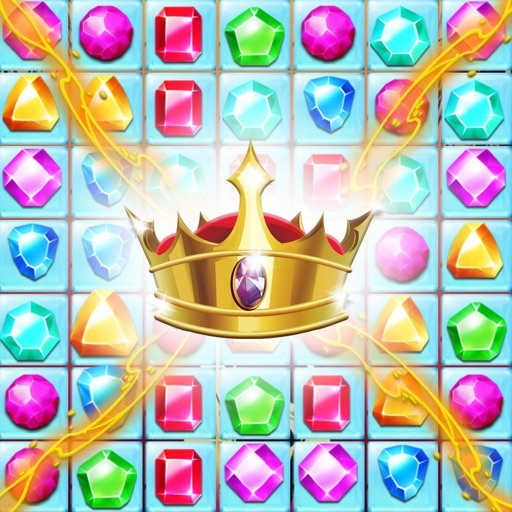 Move and combine 3 or more elements of the same genre to explode and gain points. 2. Earn and unlock awesome stimulants that help you get through challenging levels. 3. Try to use fewer moves to achieve high scores. 4. 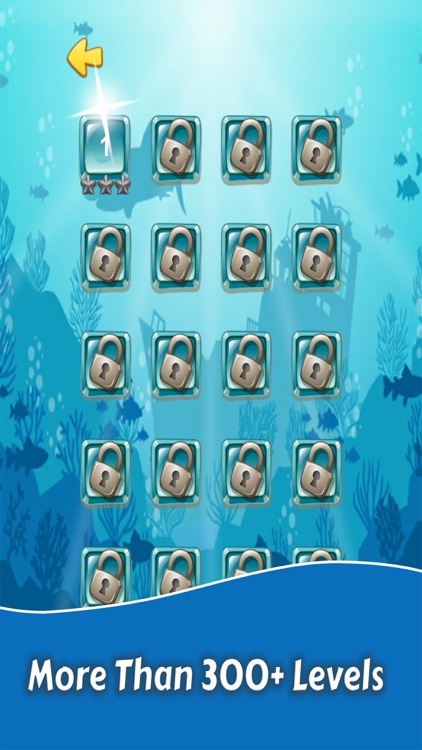 Travel through hundreds of awesome levels and solve all the fun puzzles. 5. 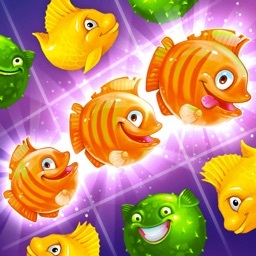 Improve your skills and enjoy a softer and more addictive game. 6. 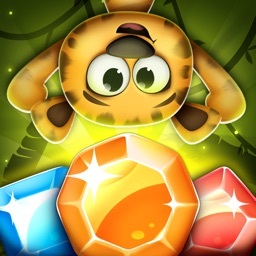 Reach the level goal in limited moves. 8. match 4 pirate items to get a striped figure of this color and create a line explosion. 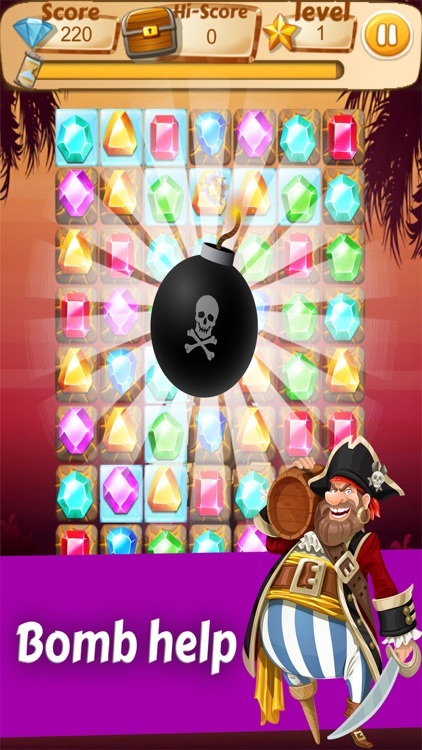 9. combine 5 L-shaped elements to create a powerful pirate bomb that will explode all objects around it. 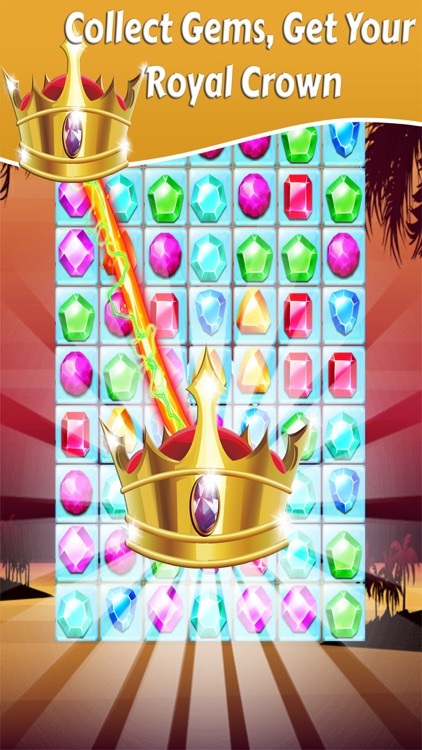 10. match 5 items in a row to get a special colorful bomb that can pop all objects of the same color. 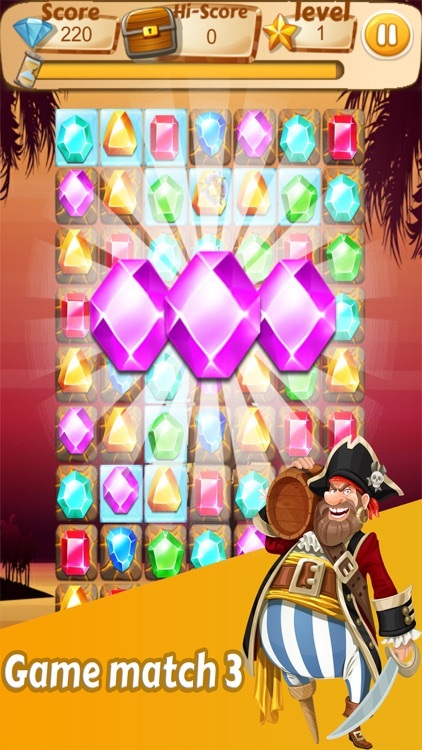 Are you going to become the best pirate of match 3? join us in this fabulous pirate adventure. And see if you can find some of the pirate jewels.